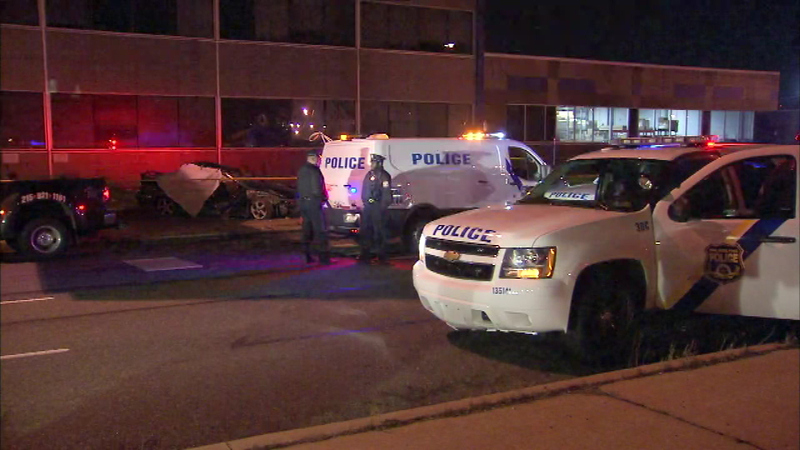 Two people are dead after a single-car crash in South Philadelphia. SOUTH PHILADELPHIA (WPVI) -- One of the people killed in a South Philadelphia car crash has been identified. That victim is 23-year-old Ben Jimmy of Upper Darby. He was a passenger in the car that slammed into a building around 2:45 a.m. Friday off Columbus Boulevard. Jimmy was riding in the back seat with a woman who was also killed. Her name has not been released. The driver and another passenger were injured. Police say a driver lost control and crashed in South Philadelphia early Friday morning, killing two people. 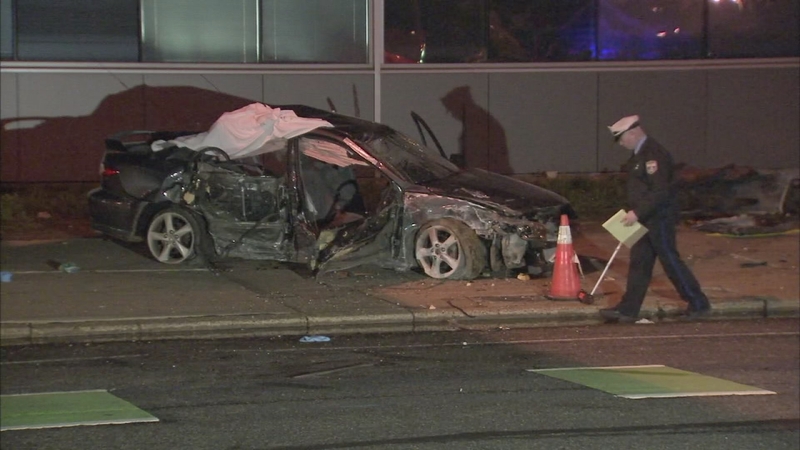 Police say that driver, a 23-year-old woman, lost control of the Mazda, hit a median, veered across the three-lane highway, and hit a Peco building. 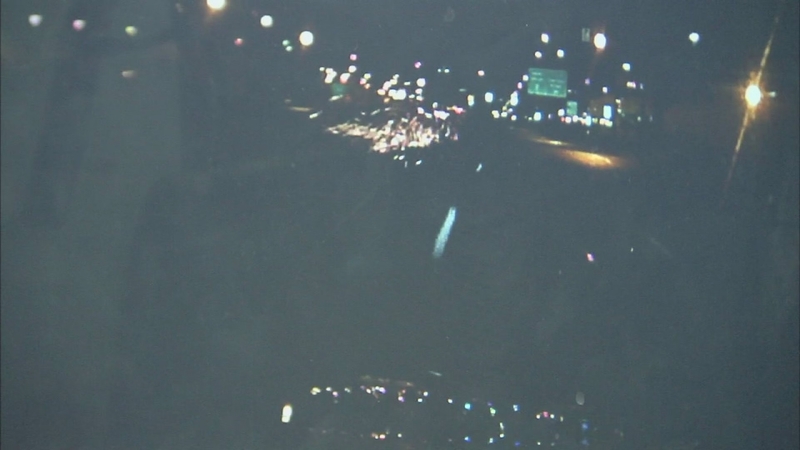 An Action News viewer caught the crash on camera. The video shows the car bouncing off the building and coming to a rest on the sidewalk. "I would say she was going 70-80 mph," said Tim McKibbin. An Action News viewer captured the moment a car went out of control and crashed in South Philadelphia. The driver and a 25-year-old woman were taken to the hospital with injuries. The driver is in stable condition and that woman is in guarded condition. Police don't know if drugs or alcohol were involved. Officials told Action News the building sustained significant damage, but appears to be structurally sound.